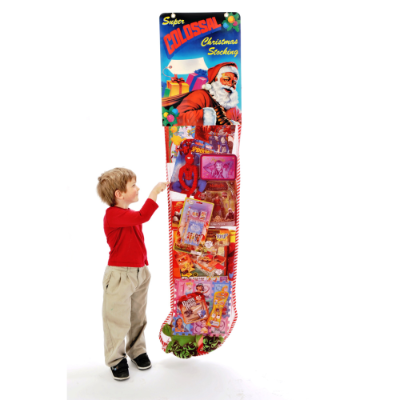 Includes today’s hottest name brand toys and games! 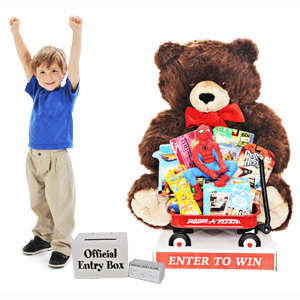 Approximately 60% Licensed and Name Brand Toys. Includes raffle items: ceiling kit, entry blanks, raffle box and poster. 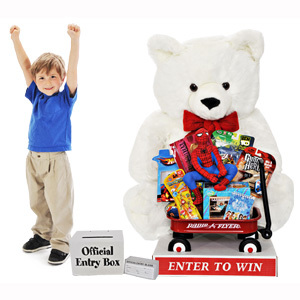 Be the first to review “Giant Christmas Teddy Bear With Toys – White” Click here to cancel reply.